At 6'1", 187 pounds, Vishal Kothari from Udaipur won Silver in the Muscle Model category at Musclemania Asia 2014 in Singapore. He is working on bringing a unique look to the stage in his pursuit of being a global fitness icon and magazine cover model. He says, "I've studied anatomy, physiology, bio-mechanics, pharmacology, biochemistry and pharmacognosy in my graduation. Over the last 8 yrs, I've gotten certified at various levels by the American council on exercise. Post being a Director at Gold's gym and Talwalkar's, I founded Vishal's Colosseum, where I've developed a system to train thousands of clients over the years, accumulating over 30,000 hrs of personal training." 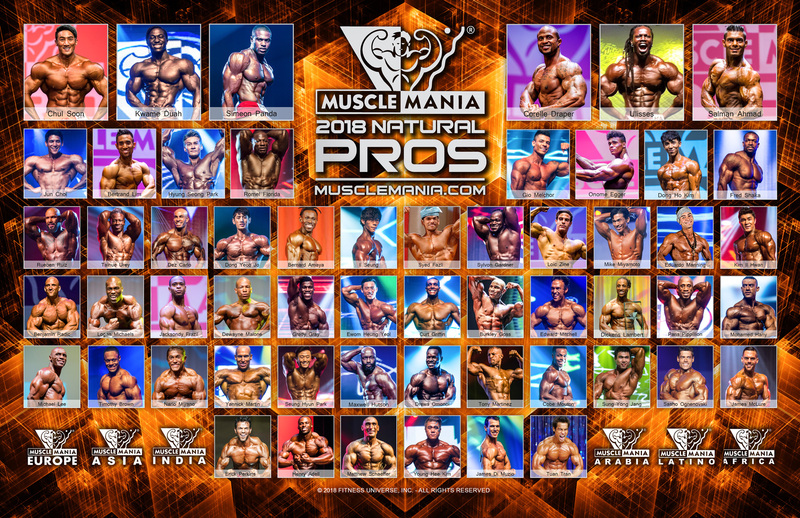 He continues "Having attended multiple fitness and bodybuilding conventions in past decade, I've met some of the greatest athletes including Musclemania Pro Chul Soon. I've spent the last year developing my physique and taking it to the next level. 10 years ago, I was a Gladrag's model and Mr. India contestant. Having successfully set up various studios, I am back on stage now. After my recent placing in Musclemania Asia, my goal is to win all three categories in Musclemania India: Physique, Muscle and Sports Model! I want to inspire my son Kohaan and show him that no matter how adverse the conditions are, face every challenge with a brave heart. Never give up on your ambitions no matter how long it takes!" By india|October 22nd, 2014|Categories: Uncategorized|Comments Off on Triple Hit!